The Eden Alternative® has been around for over 20 years now. 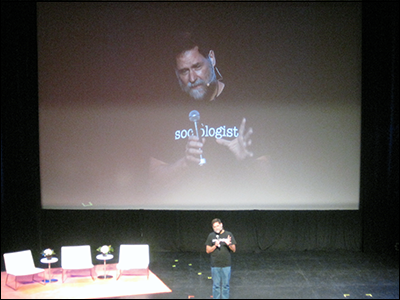 The resources and the approach have grown and transformed over time. Integrating the Principles makes a big difference in the lives of Elder, family, and employee care partners. Dr. Points West Living Lloydminster in Lloydminster, Alberta, Canada joined the Eden Alternative Registry on 12/17/2015. There are 65 Elders that live in this vibrant and lively home. To create close and caring relationships, they are divided into 5 smaller cottages. How Does Art Contribute to Your Well-being? 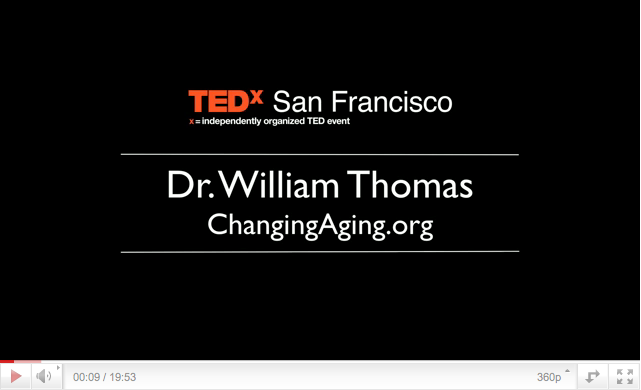 Watch Dr. Bill Thomas TEDx Talk Live Online!